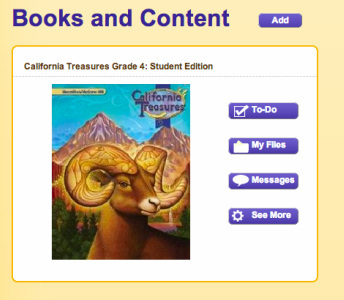 Click on the button below to see the Treasures textbook online. Click on the button above to access the website. 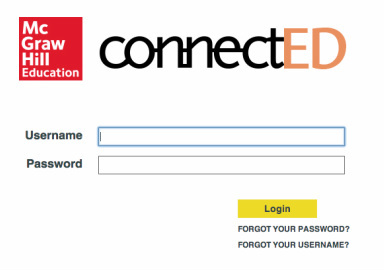 Enter the "Username" and "Password" that were on the personalized letter that you received. Enter the redemption code that is on your personalized letter and click "Add". You now have access to the Treasures anthology! The button below will take you to the Family Connections page for Treasures.